With tuition skyrocketing, parents of college-bound students face a wrenching financial decision: pour their savings into college tuition or burden their children or themselves with student loans. The good news is that there are ways to pay for college while protecting your client's retirement savings all at the same time. LifePro was among the first IMO to utilize indexed universal life, IUL, as a tool for college funding. Tax-free growth, tax-free distribution, and principal protection are among the many benefits of this financial vehicle. Given that every parent’s financial situation is unique and each student is equally as diverse, LifePro will provide you with the tools to exceed the expectations of both parties. Life insurance tax codes allow your clients to grow money inside their policy completely tax-deferred when structured correctly. If the policy is designed using the correct internal revenue codes, they can contribute as much money as they wish with absolutely no contribution limits. The loans from the IUL policy’s cash value is classified as income-tax-free. 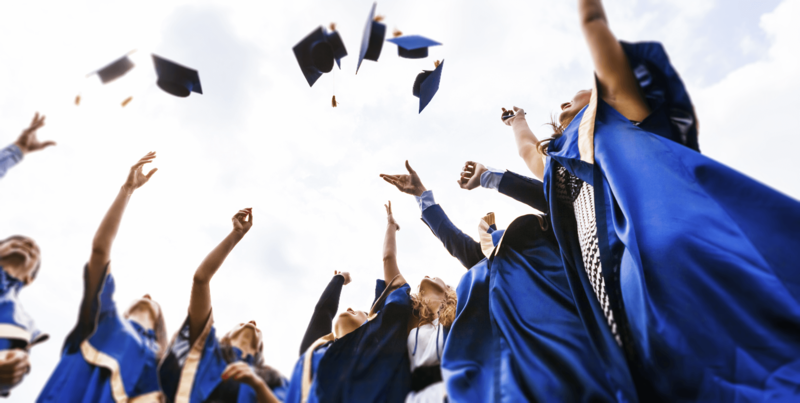 Imagine your client attending their child's graduation knowing that their tuition has been fully paid for without the burden of student loans. With an IUL policy, your client can participate in gains when the market goes up, to a limit, with no risk of market volatility. 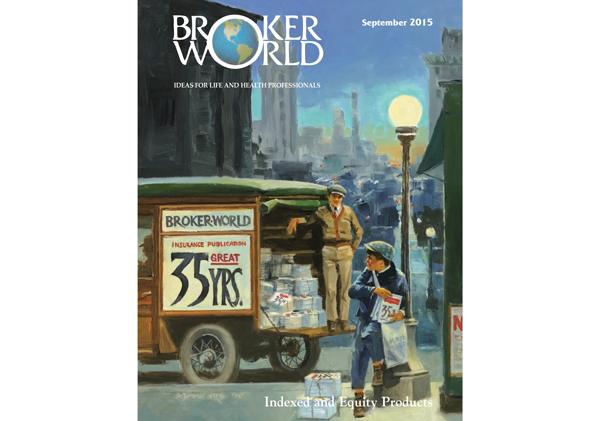 When the market goes down, your clients are protected against often devastating losses. Learn how to transition from traditional college planning to college funding that actually works. Speak to a LifePro representative about our proven 5-Step System! One of the most effective ways to save for college is to lower your expected family contribution (EFC) score when applying for financial aid. 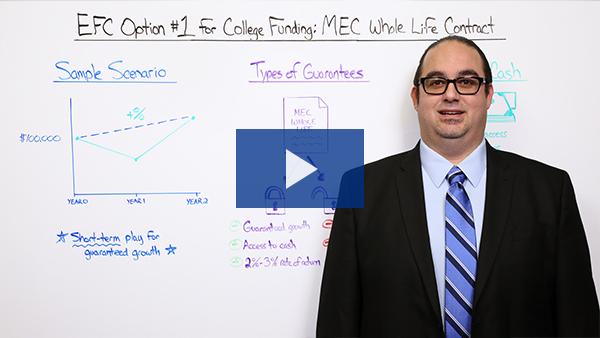 In this video, Gabriel shows you the three options you can employ to lower your EFC score and maximize your child's eligibility for grants and scholarships. Though the calculation of an Expected Family Contribution (EFC) is quite formulaic, there are three unique options families can take to reduce their EFC and receive the most assistance. The first option is to use a MEC Whole Life Contract. What we like to call a "bond alternative". In this video, Gabriel presents a sample scenario of a family looking to reduce their EFC by utilizing a MEC Whole Life Contract. 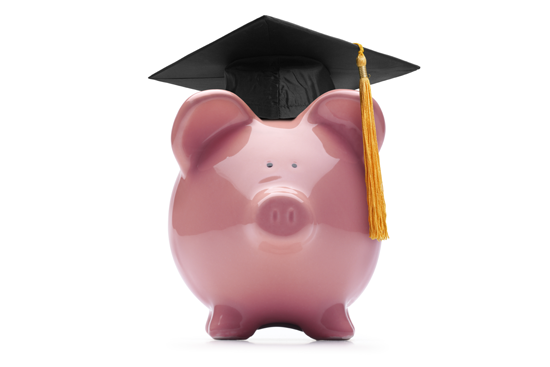 The second EFC option for college funding is to use a Stacking Multi-Year Guaranteed Annuity (MYGA). What we like to call a "CD alternative". In this video, Gabriel continues the conversation and reviews the second option families can take to reduce their EFC by utilizing a Stacking MYGA. The third EFC option for college funding is to use an Indexed Universal Life policy. In this video, Gabriel continues the conversation and reviews the third option families can take to reduce their EFC by utilizing an IUL contract. One of the major problems facing the U.S. higher education system is that many of the best students are not going to the top-tier universities they should be because they cannot afford the high tuition costs and they do not want to endure mortgage-like debt before they enter the work force. Many educational analysts believe this to be one of the leading reasons the United States ranks so poorly in higher education among industrialized nations. 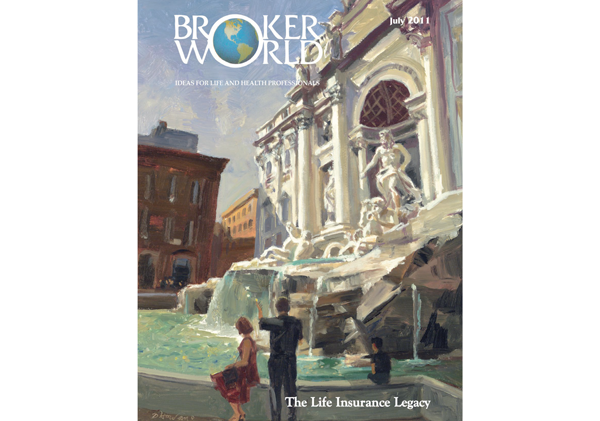 In this article, learn how life insurance can be used as an effective college funding strategy. Are Suze Orman And Dave Ramsey Right? Suze Orman vehemently states to never, ever buy life insurance for investment planning and especially not for college planning purposes. Dave Ramsey is another popular financial planner often quoted saying that owning a 529 while buying term and investing the difference is better for college planning. In this article, learn how despite these "expert" opinions, an IUL is a perfect and cost-effective college funding vehicle and should be included in a client’s balanced portfolio. Click the button below to receive a free copy of The Secrets Behind Funding College e-Book!